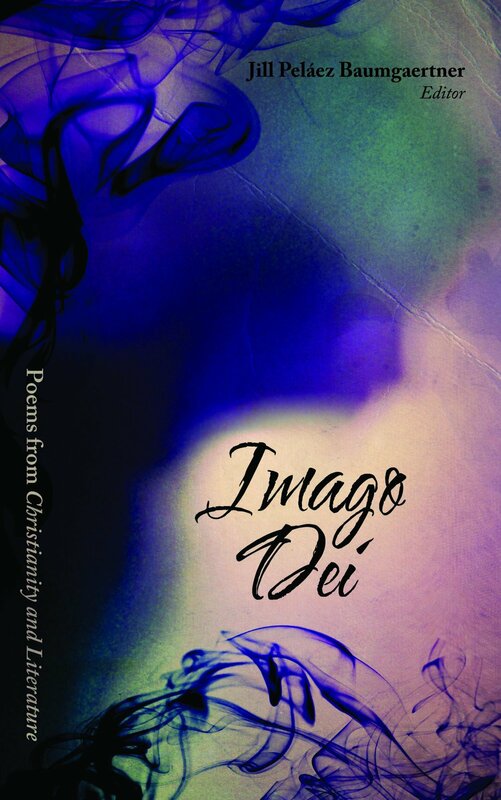 Imago Dei brings together a collection of poets who merge faith, literature, and art as a form of worship and inspiration. These poets all have in common an awareness of human experience as part of a grand narrative, of the Imago Dei embedded in human nature, and of the sense of connection to something much larger than themselves. These are poems written from within a theological tradition, though they are not necessarily traditional in form or expression. They upset the usual in their originality; they are Worded words, connected to our earthly life but pointed toward the Kingdom of God; they are redemptive words made flesh. Included in the over one hundred poets represented here are Wendell Berry, Mark Jarmon, Jeanne Murray Walker, Dana Gioa, Martha Serpas, Luci Shaw, Marjorie Maddox, and Robert Siegel. All of the poets in this collection grapple with what Imago Dei means for them as readers, writers, artists, teachers, and students.